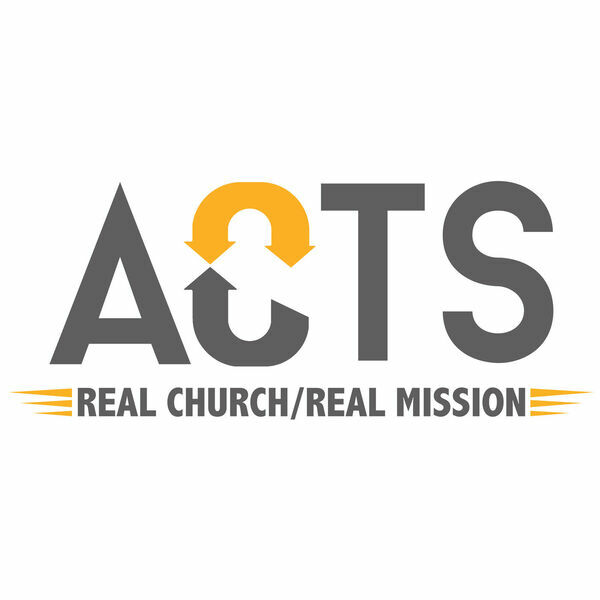 Destination Church Spokane Podcast - Acts: Real Church/Real Mission - The Gospel For The "Other"
Acts: Real Church/Real Mission - The Gospel For The "Other"
Description: Can God's plans be messed up? Do you ever feel like His plans solely rely on you? In acts 10, we see God at work in the life of a Roman military officer named Cornelius. God's plan brings radical change to Cornelius' family and friends, and opens Peter's Jewish eyes to see God's blessing for the nations. The good news for us is that God is still preparing people's hearts, preparing us to embrace those He is saving, and working out His perfect plan! Can God's plans be messed up? Do you ever feel like His plans solely rely on you? In acts 10, we see God at work in the life of a Roman military officer named Cornelius. God's plan brings radical change to Cornelius' family and friends, and opens Peter's Jewish eyes to see God's blessing for the nations. The good news for us is that God is still preparing people's hearts, preparing us to embrace those He is saving, and working out His perfect plan!